Begin your spiritual training and lift yourself higher with our helpful training tools. START MEDITATING TODAY. 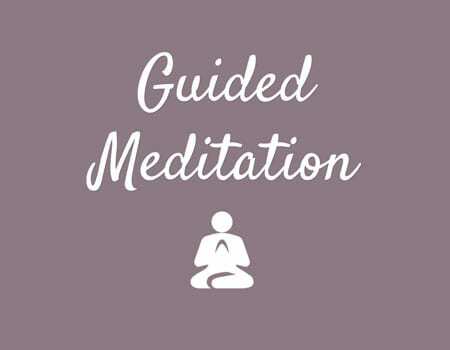 Enjoy a complimentary download of a guided meditation by living Enlightened Master Acharya Shree Yogeesh. Relax, dive deep into your consciousness, and immerse in the peace, energy and light of your soul. 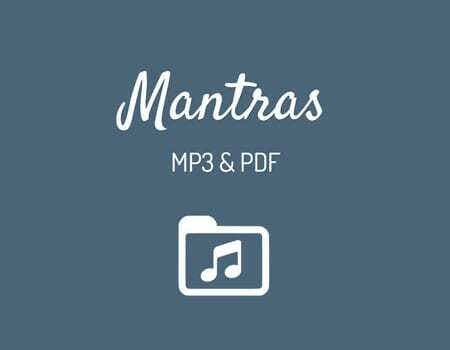 Chant ancient divine Sanskrit and Prakrit mantras to help calm and balance your mind, focus scattered thoughts, increase your energy, activate your chakras and awaken your soul. The MP3 is 20 minutes and comes with a downloadable PDF so you can start practicing right away. For the first time, the origins of spirituality are revealed. Acharya Shree shares how spirituality became distorted over time, the forgotten path and tradition of the Samanas, and the lost teachings and techniques of the first kundalini master. 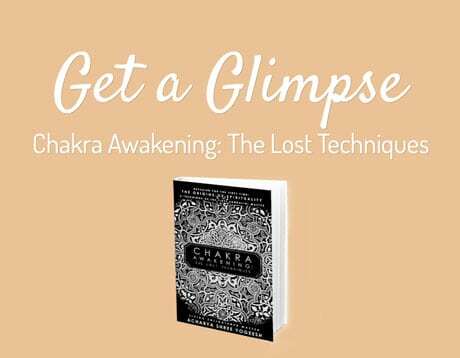 Also included are practical ways to help the truth seeker advance on their spiritual journey and awaken their kundalini through chakra activation practices, such as yoga, breathing exercises, divine sounds, mudras and more. Many of these techniques have been lost or have never been revealed before. This book was created for the dedicated truth seeker who is ready to transform and awaken but needs guidance on how to advance and go deeper in their spiritual path. 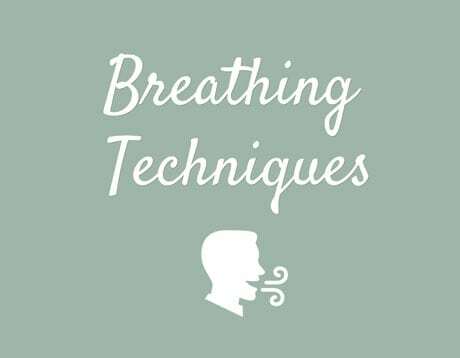 Learn how you can heal yourself, remove toxins, deepen meditation, prevent cancer, reduce high blood pressure and much more through the power of ancient breathing techniques.